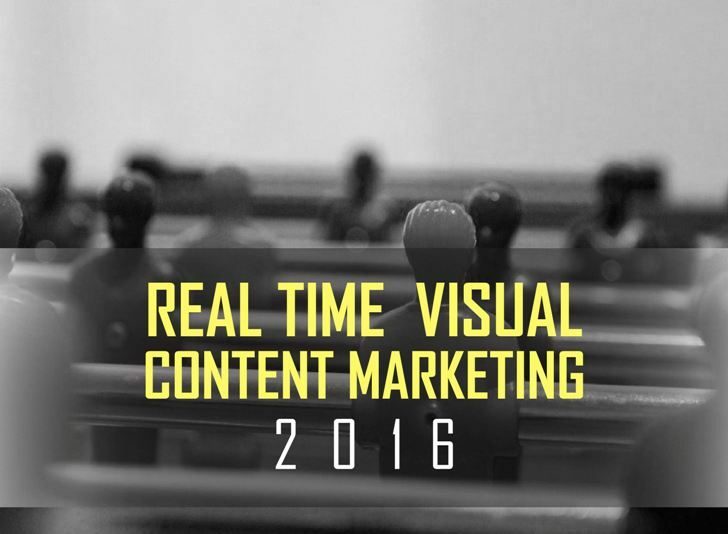 The coolest real time visual content marketing examples of 2016: By leveraging the current social buzz, brands not only became a part of consumer conversations but also established a witty brand connect in the process. Read more here. Gurbaksh Singh – marrying art and tech at Dentsu Webchutney for more than a decade: Gurbaksh Singh, Chief Creative Technologist at Dentsu Webchutney, Delhi shares how he and his team are building simple solutions led by technology, and driving innovation to solve business problems. Read more here. Creative cause marketing campaigns that leveraged the power of social media in 2016: A curated list of cause marketing campaigns by brands and NGOs that truly harnessed the power of digital and social media in 2016. Read more here. #SkillsNotScars: MLNS & Ogilvy build the world’s first job portal for acid attack survivors: In the video-driven campaign by NGO Make Love Not Scars, acid-attack survivors present their skills to potential employers through a CV with a twist – a Video CV. Read more here. Bajaj V, the Invincible motorcycle salutes the real ‘Invincible Indians’ in new series: Bajaj V’s Invincible Indians digital series is made up of five stories of extraordinary humans – Ambulance Dada, Medicine Baba, Didi, The Iceman and The Firebird. Read more here.